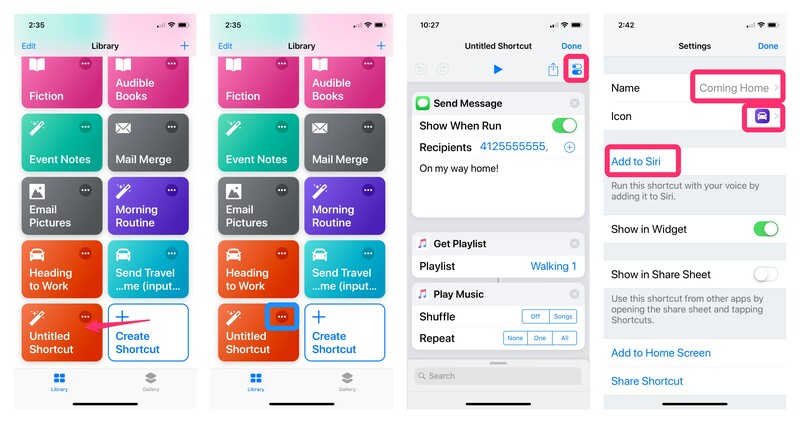 When Apple released iOS 12 in September, they also introduced a new application called Shortcuts. Shortcuts gives Siri Super Powers, in my opinion. 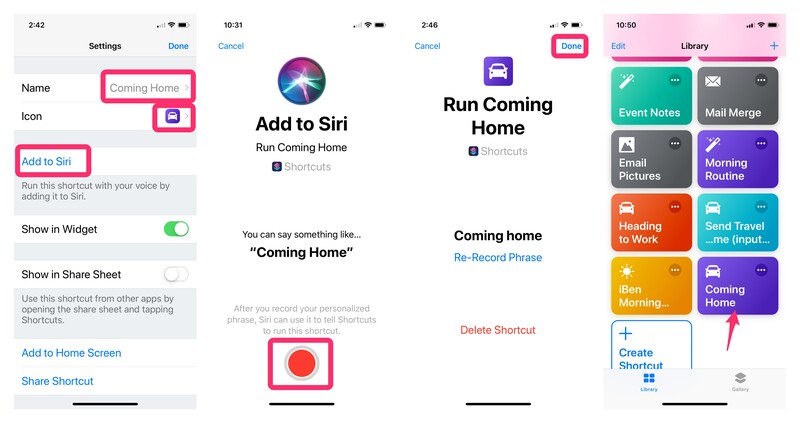 Siri Shortcuts lets you automate a series of actions so you can perform them quickly with either a tap on the Shortcut icon or with a voice command using Siri. 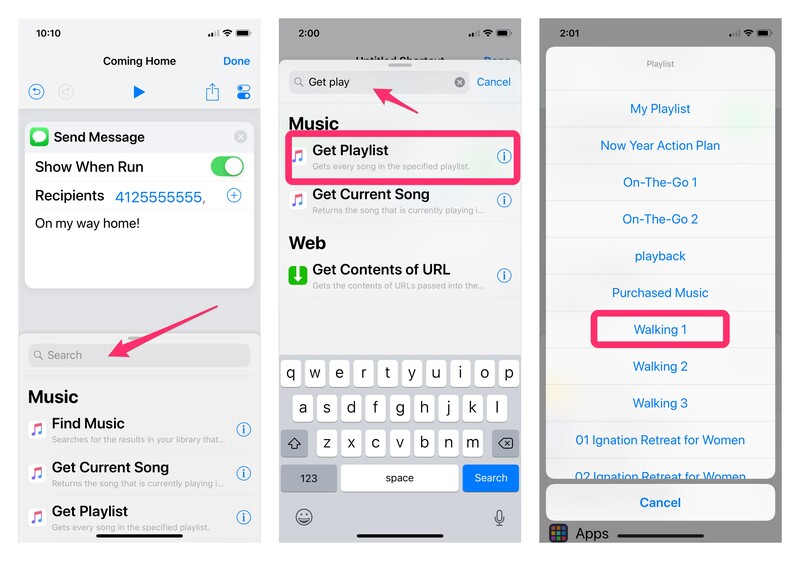 If you say a custom phrase such as “ Heading to Work” the Shortcuts app can tell you the travel time to work, start a playlist in the Music app and give your directions to work. 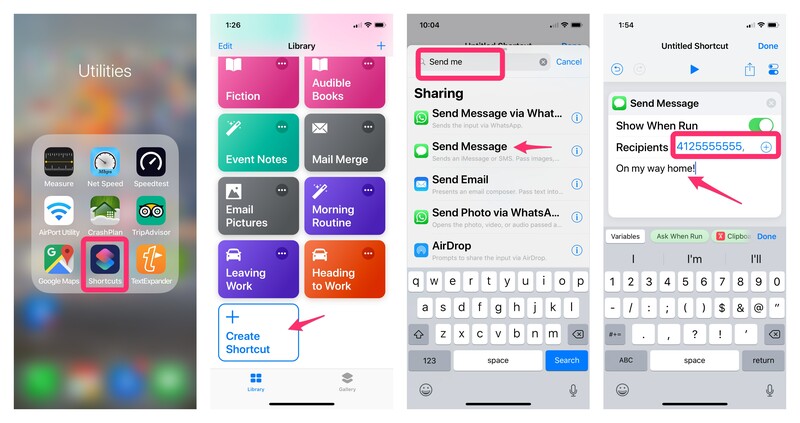 This is just one small example of what Shortcuts can do. 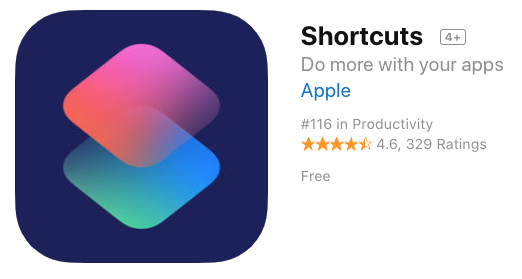 The first thing you’ll need to do is download the Shortcuts app from the App Store. It’s a free app from Apple. Just click on the picture below to download. To get started open the app, if this is the first time you’ll see an icon saying create shortcut and nothing else. 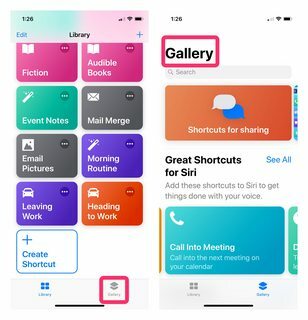 You can also tap on the “Gallery” tab at the bottom of the screen to browse all of the pre-made shortcuts that you might find useful and there are many of them. Let’s start with something very easy! 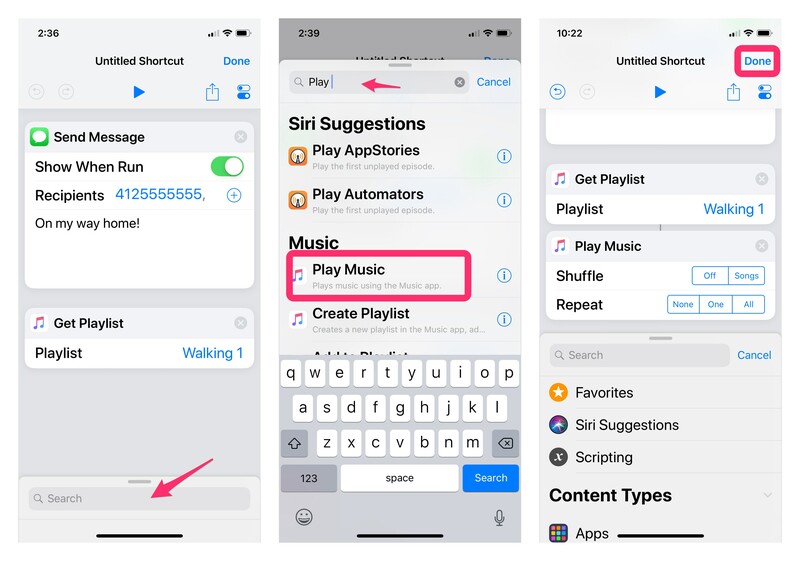 Let’a create a Shortcut that will send a message to the person of your choice letting them know your on your way home and then pull up your favorite playlist and begin playing it. Now we need to add our music playlist. • Tap Done and you’ve created your very first shortcut. After tapping on done you can see we created a shortcut but it doesn’t have a title. To add the title and a custom Siri phrase do the following. To add a custom Siri phrase. • You can use the suggested phrase or add your own. Your Shortcut is ready to use. Just use your custom phrase. “Hey Siri Coming Home”. This will trigger the phrase, send your message and start your playlist. You can also just tap the icon in the Shortcuts app. Your Shortcuts can be simple or complicated. The easiest way to get started is jump into the Gallery and see what you might find helpful. You can also check out Shortcutsgallery.com. Let me know how your using Siri Shortcuts!